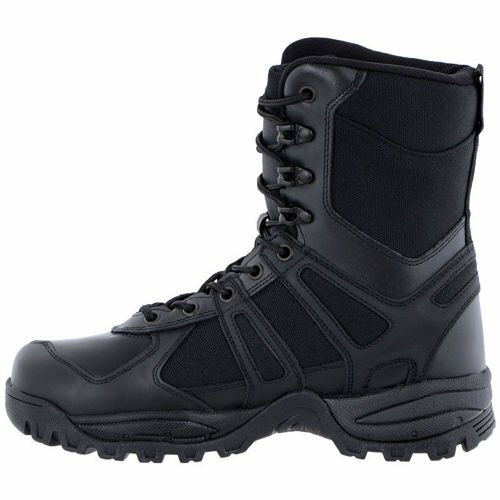 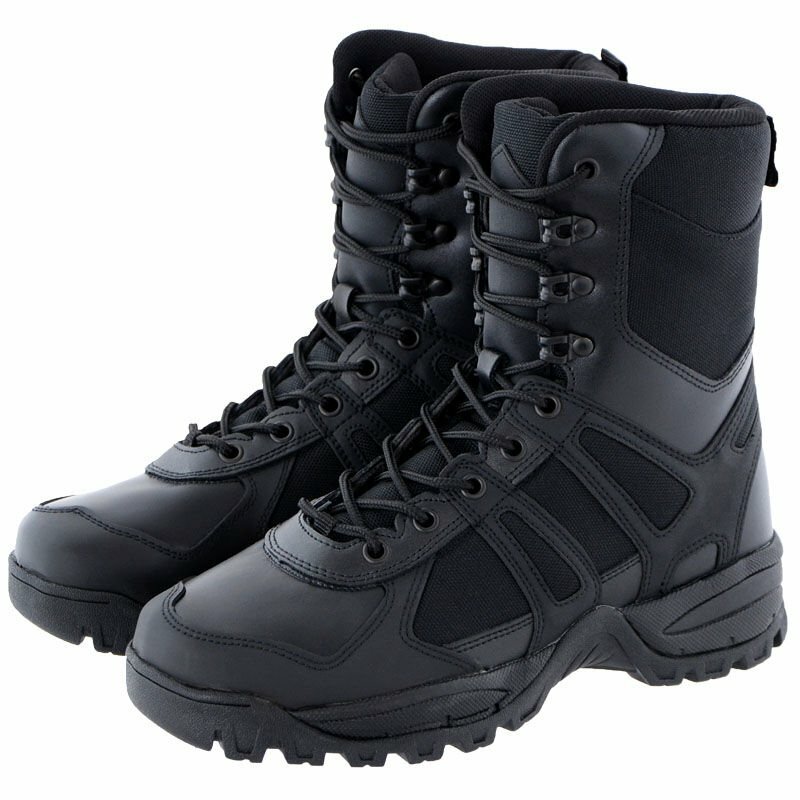 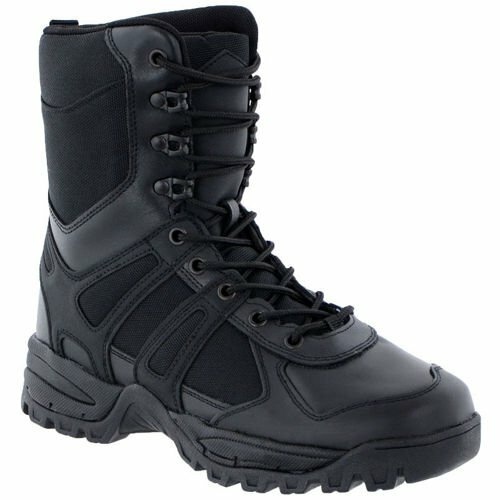 COMBAT II GENERATION tactical boots with POLIYOU® insert (ISO-9001) for special anti-bacterial, ventilating and moisture-absorbing properties. Made of polyester 1200D and Action leather. 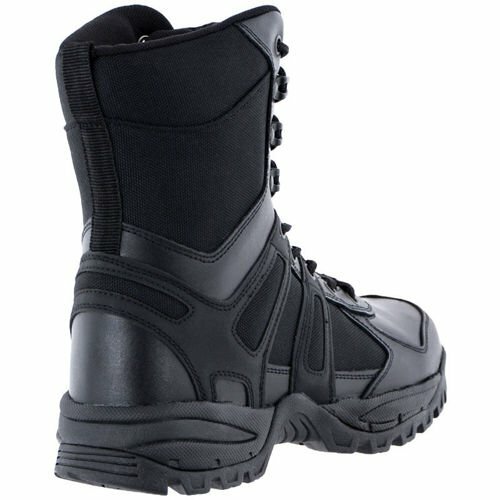 The dense weave of polyester fibers provides waterproof and very high shoe strength for abrasion and tear. 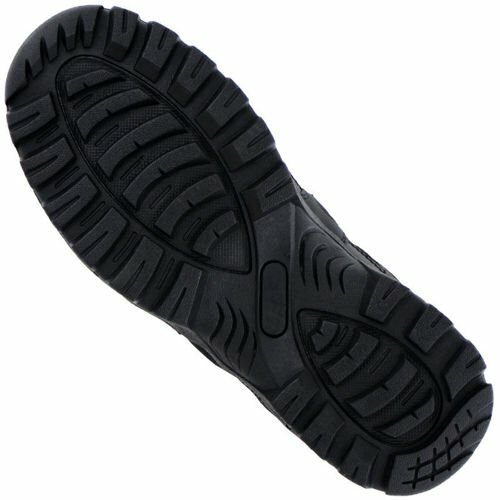 Suede leather increases the breathability of the shoe, which increases the comfort of wearing it during adverse weather conditions. 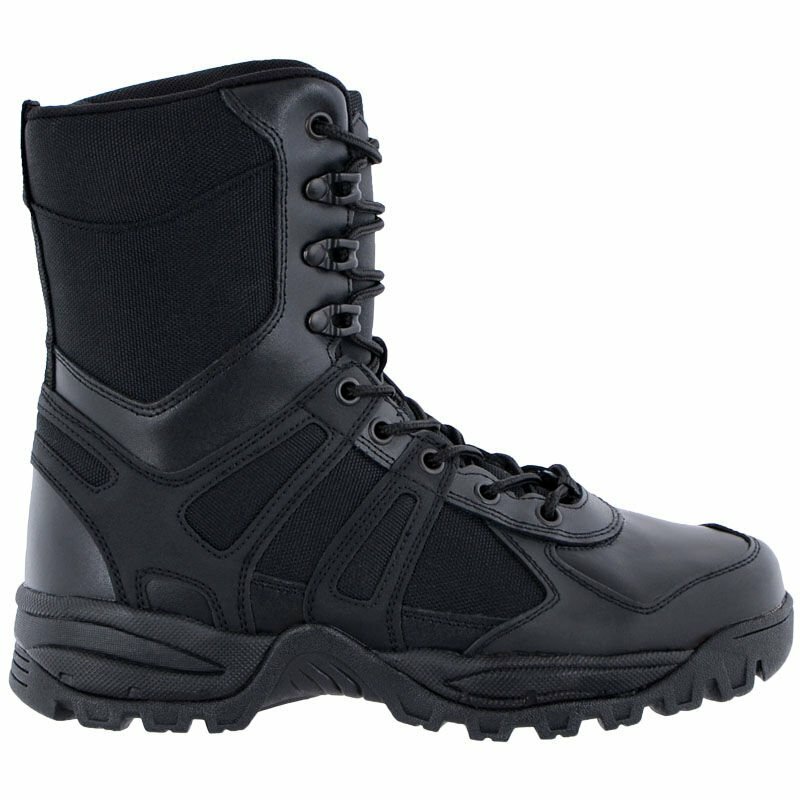 Slipguard sole with EVA foam provides maximum carrier comfort and allows you to move around the sloping ground and the ground. COMBAT shoes are dedicated to policemen, firefighters and people who appreciate shoes that are suitable for extreme conditions and expeditions.